Workshop Plans - Get Yours And Start Building Today! 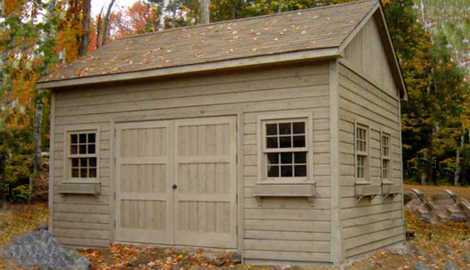 True North workshop plans gets you started on hideaways for hobbies or spots to store prized motorcycles and gadgets. They’re workshop plans that work with you! 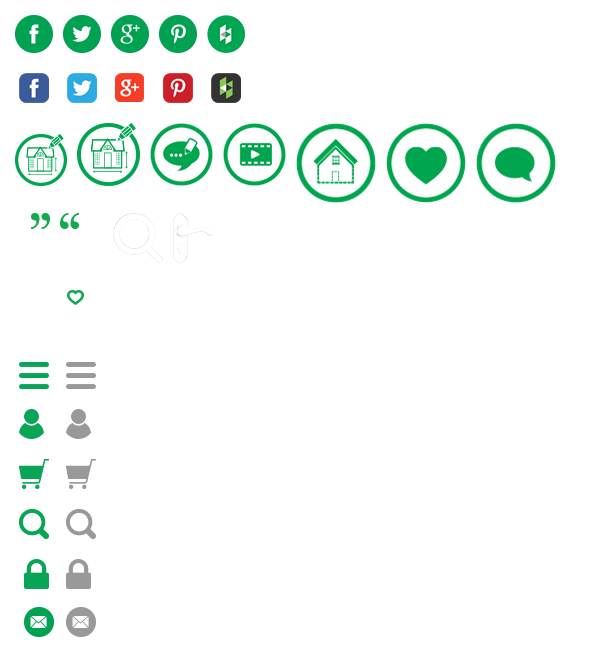 Personalize any of these workshop styles in our Custom Plan Center. Choose anything from carriage roll-up doors to workbenches and interior upgrades. When you get a True North workshop design, all the groundwork for a quick and easy build is done for you. Download your home workshop plan today for your material shopping list, cut-lists, even online video tutorials. We’re with you every step of the way. Browse our workshops plans and spot our most popular designs by the hearts. Get a feel for what you want, customize it, and download. Find your perfect workshop plan now! 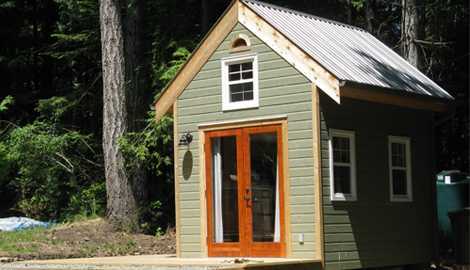 The Catalina workshop plan fits neatly into any corner for a handyman’s hideaway. The 5-sided design offers soaring interior space. 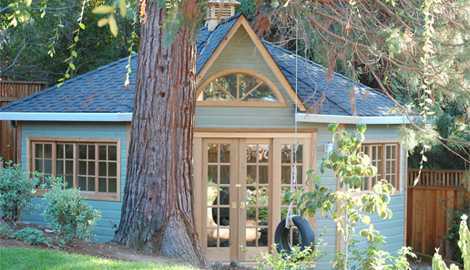 The Copper Creek is a generously proportioned workshop plan for the busy handyman. 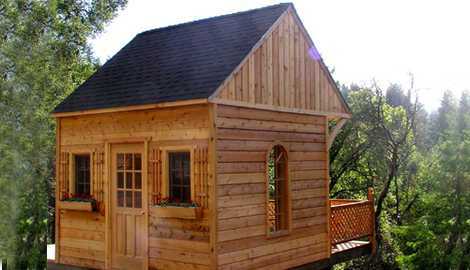 The steep gable roof adds drama to the structure. This Glen Echo workshop plan brings functionality and leisure with its perfect design. The roof overhang provides shade. 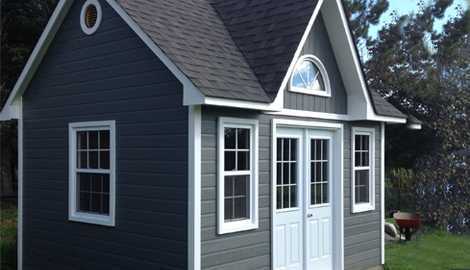 Palmerston workshop plans are a favorite because of their useful gable roofing. Get a classic look with this design. 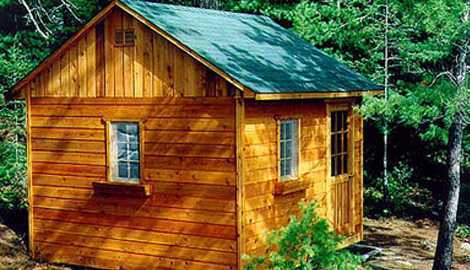 A Telluride workshop plan is a handyman’s dream. The pitch roof offers rafter storage so no space goes to waste. The Highlands workshop kit is the classic example of what a utilitarian, yet stylish home workshop should be. Everything you need to make your project a snap.